opti defied all expectations and grew to 6 halls this year. 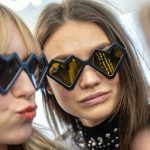 With Opti as the first of the major exhibitions of the year, it seems to have created a good mood for 2019 for everyone in the optical industry i.e. exhibitors, organisers as well as visitors. 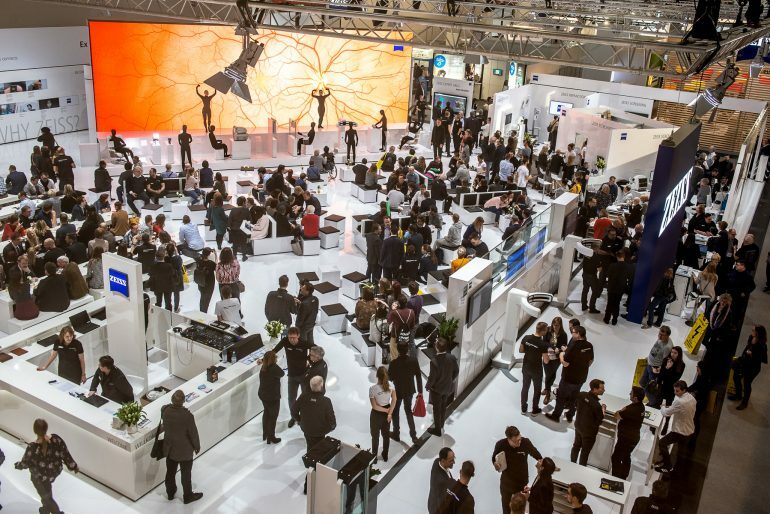 For all those who’ve been visiting international expositions and wondering if expositions are becoming redundant because of the shrinking size or reduced footfall, think again! 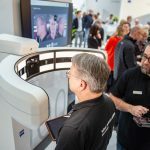 opti 2019 (25th to 27th January at Fairground Munich, Germany) brought in a good amount of optimism to the new year and this was evident in the smiling faces of the exhibitors and the visitors. At the booth of Alcon. 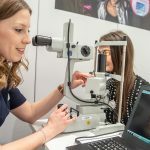 The four stations “Strategy”, “Need”, “Buy”, and “Use” clearly illustrated the diverse elements opticians need to consider when designing their customer approaches. Guided tours offered visitors concrete tips which they can quickly implement for their own business using best-practice examples. This will continue after the trade show as well. “We’ve also created a digital knowledge area surrounding the “Customer Journey”, which is available at www.opti- showcase.de /en over the next 365 days. 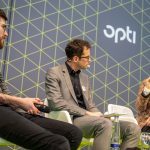 With it, opti takes an important step into becoming a 24/7 knowledge database for opticians!”, clarifies Dieter Dohr. 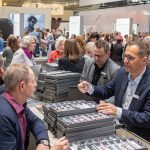 Directly besides the SHOWCASE, curious visitors could quench their thirst for knowledge with exciting lectures and panel discussion at the opti FORUM. Nine out of ten visitors visited at least one of the 34 lectures. It’s not altogether surprising that the most popular lectures revolved around exploring the best customer approach, with lectures such as “Where does which customer buy their pair of glasses now and in the future?”, “Using events to reach customers who are ready to buy”, and the opti trend talk “Greater visibility through social media?”, organised together with two top influencers. Another highlight at the Forum was the award for BLOGGER SPECTACLE Award 2019 to the Best Newcomer in the opti BOXES. The opti freshman Rounder Rounder from Hong Kong was awarded with the prize by fashion, lifestyle, and eyewear bloggers from all over Europe. Keep watching this space as we get you the reactions of visitors and exhibitors for opti 2019.